White Widow needs no introduction, one of the most consistently potent varieties available with a distinctive white resin coating on the buds. 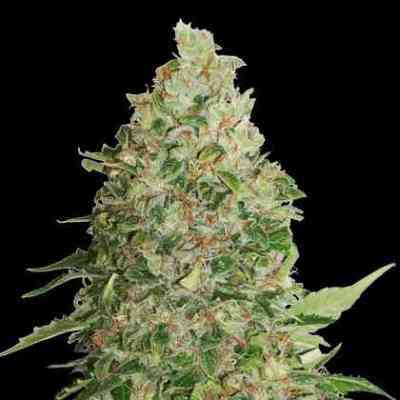 Good yields and easy to grow, this is a variety that all growers should try. The Seed Stockers version of White Widow comes from an original top quality, prize-winning THC-rich mother plant. She has both indica and sativa genetics, providing a fast-hitting and extremely pleasurable high with THC levels of 23%+. 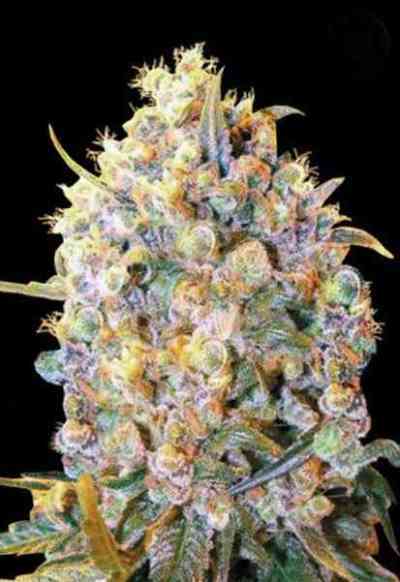 The buds are firm, sticky, potent and with a penetrating aroma. A best selling variety with exceptional quality genetics. Do not miss this one.